This handsome boy is doing great! What's Jack up to these days? 2 - He LOVES legos. He is going to be surprised with a big one today that he's been wanting for over a year! He likes the Chima legos (has about everyone except the HUGE ones), Hero Factory guys and Bionicle guys. "Naked and Afraid" (really put some clothes on!). 4 - He LOVES to play Minecraft. sister - which I guess is only natural. 6 - His favorite foods are cheeseburgers without the bun, pizza, pancakes, bacon and strawberries. 7 - He also LOVES chocolate and peanut butter. 8 - And he loves to make people laugh... sometimes, he just says the funniest things. That's my Jack. He's a keeper for sure. 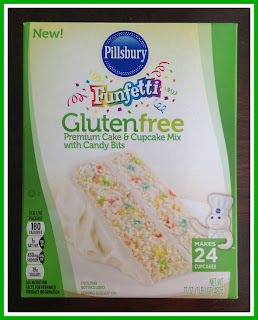 Since Jack loves to make people smile, we decided to do so by having a GIVEAWAY of (2) Pillsbury Gluten-Free Funfetti Cake and Cupcake Mix. 2 WINNERS! We actually haven't tried them yet - I'm making them this afternoon, but I've seen them all over my Facebook feed, so I had to get them and share! I found them at Target on the bottom shelf with all the other cake mixes. 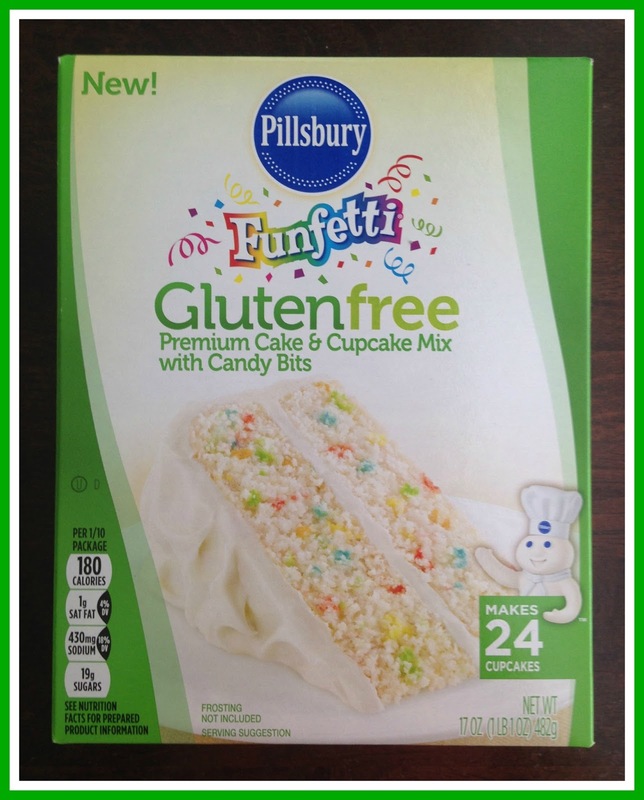 They also have gluten-free Funfetti Sugar Cookie Mix and a Hungry Jack Funfetti Pancake Mix! IT'S SUPER SIMPLE, JUST ENTER BELOW FOR YOUR CHANCE TO WIN! WINNERS WILL BE CONTACTED BY EMAIL. 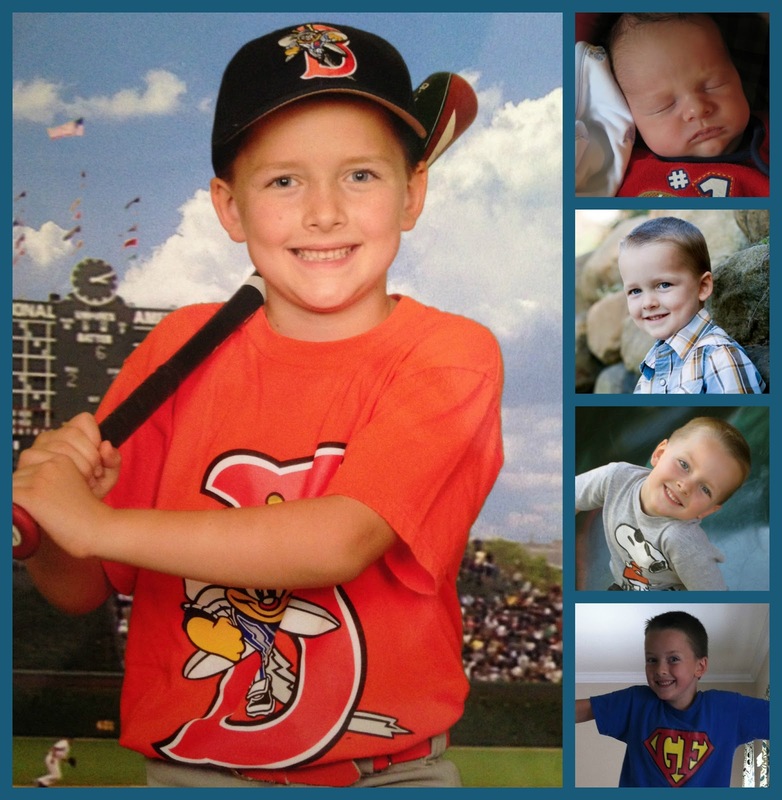 Happy Birthday, Jack! Hope you have a blessed day! Have a great birthday Jack! !